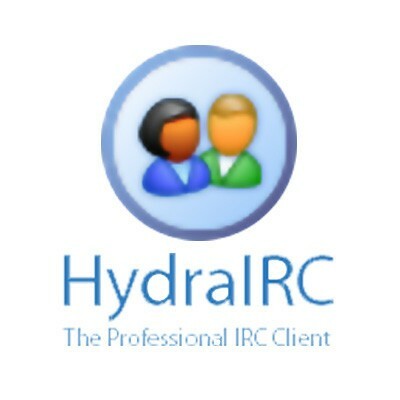 Hydra has a remarkably long list of features including DCC support, file transfers, dockable floating and autohide windows and an event viewer. Audible notifications can be set to the user's individual needs. Hydra can connect to as many servers on as many different networks as you wish and is able to maintain multiple user identities. Users can also bookmark channels, change color schemes and create their own themes. Uses WTL/ATL for a Super fast, streamlined and efficient program! Dockable tabbed auto-hidable windows tabbed MDI client area. Nice looking, intuitive GUI, no skinnable ugly rubbish. Auto Join Command profiles can be attached to channels on a per-network basis. User list icons denoting ops/voice, etc.